Last week, Procure2Innovate partners attended Procurex Ireland 2019, the largest annual gathering of public procurement professionals and market-leading suppliers, from both the Republic of Ireland and Northern Ireland, who contribute to the ongoing delivery and strategic development of a combined annual spend of over €12bn. The Procurement Transformation Institute (PTI) were in attendance also promoting opportunities for Irish public procurers. Supporting this endeavour, Procure2Innovate partners Sara Bedin and ZENIT joined to give presentations on different topics. Sara Bedin talked about understanding innovation procurement and tools to steer the market towards innovative solutions within healthcare. 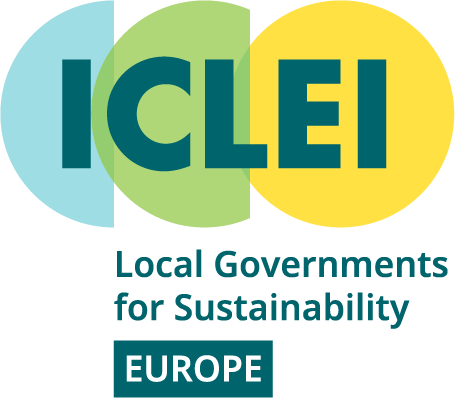 Doris Scheffler and Leonora Yannakis, from ZENIT, presented Horizon 2020 and other funding opportunities for industry, research and public institutions. 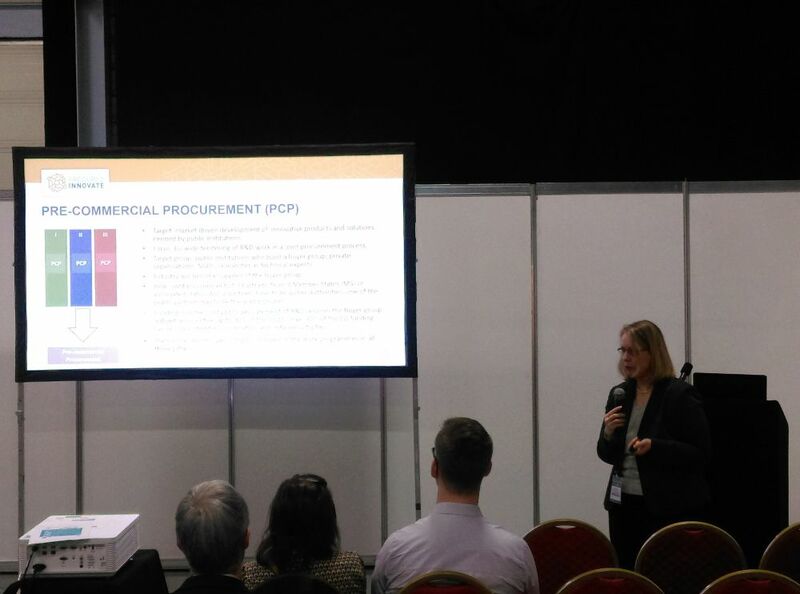 This year, Procurex Ireland was co-located with P4H Ireland: The Procurement Event for Health. Procurex had over 1,000 key decision makers who contribute to the ongoing delivery and strategic development of public sector procurement across Ireland, as well as over 80 market-leading suppliers – making it one of the major highlights within the annual procurement calendar, supporting innovation, education and collaboration.